This Companion is an accessible introduction to Schumann: his time, his temperament, his style and his œuvre. 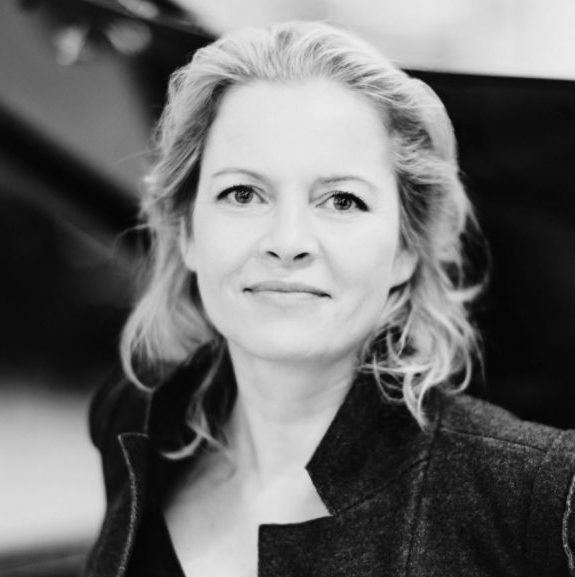 An international team of scholars explores the cultural context, musical and poetic fabric, sources of inspiration and interpretative reach of key works from the Schumann repertoire ranging from his famous lieder and piano pieces to chamber, orchestral and dramatic works. 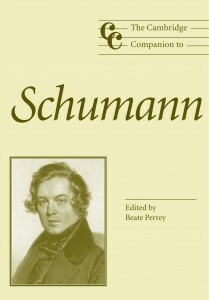 Additional chapters address Schumann’s presence in nineteenth- and twentieth-century composition and the fascinating reception history of his late works. Tables, illustrations, a detailed chronology and advice on further reading make it an ideally informative handbook for both the Schumann connoisseur and the music lover. An excellent textbook for the university student of courses on key composers of nineteenth-century Western Classical music, it is an invaluable guide for all who are interested in the thought, aesthetics and affective power of one of the most intriguing figures of a culturally rich and formative period.